We are still in the process of standing up this site! As part of our challenge these next few years, we need to really understand the local landscape of serverless in ATX. This will certainly lead us to helping each other learn the most of this new paradigm. 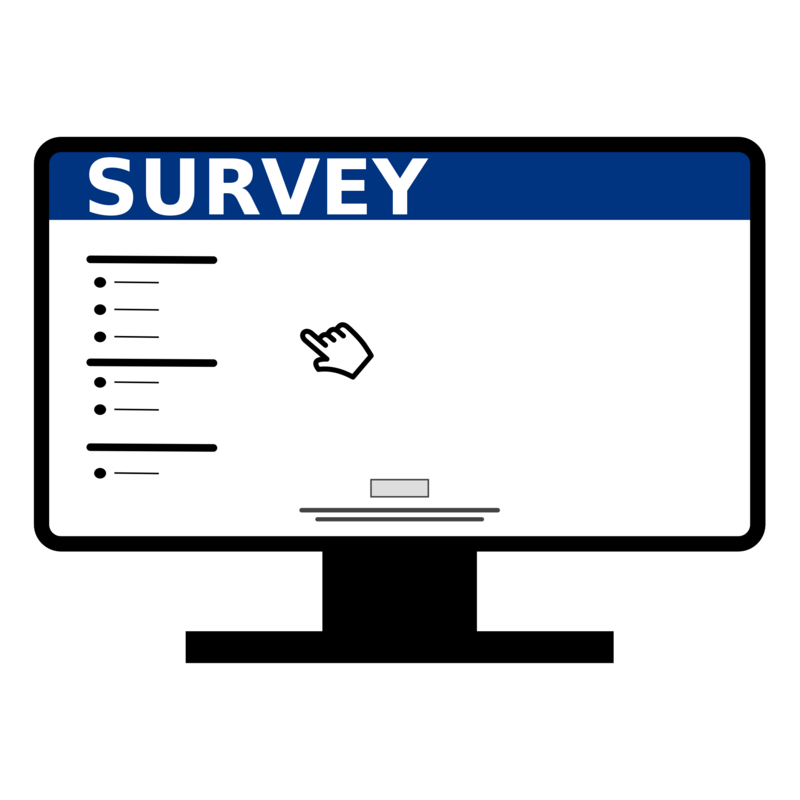 Please help us grow and understand our local, ATX Serverless community by filling out this short survey!